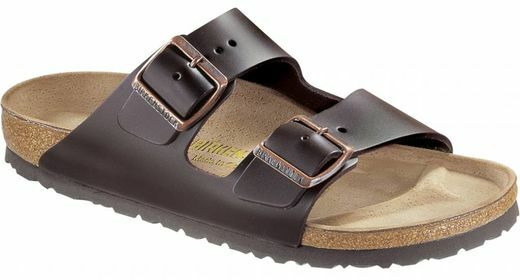 The Birkenstock Arizona brown leather with soft foot bed is one of the most favourite Arizona sandals with soft foot bed. The brown leather straps have a sturdy look. The metal buckles in a brown/copper colour add to this. The straps are adjustable so the sandal will fit to the foot perfectly. 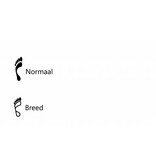 The foot bed consists of an EVA sole, the well-known cork layer and a layer of latex for extra shock absorption and referred to by Birkenstock as soft foot bed. On top you will find a suede layer. 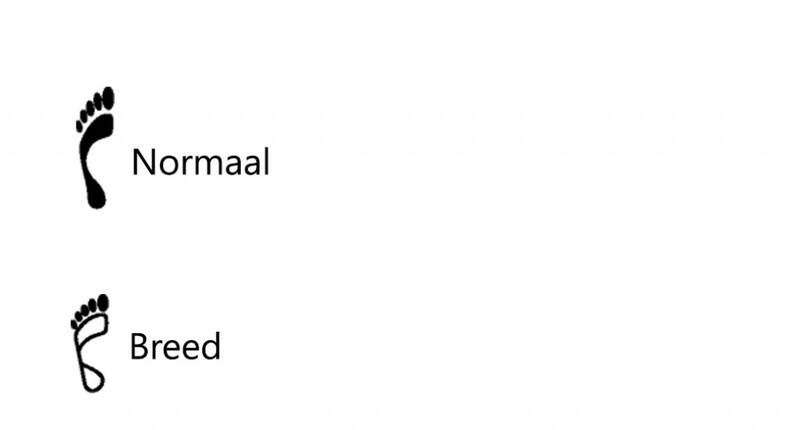 The anatomic form of the foot bed is the same as in other Arizona sandals; with a deep heel indentation and toe grip. 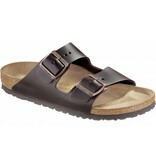 This lovely Arizona sandal in brown leather with soft foot bed is available in the width ‘normal and wide’.